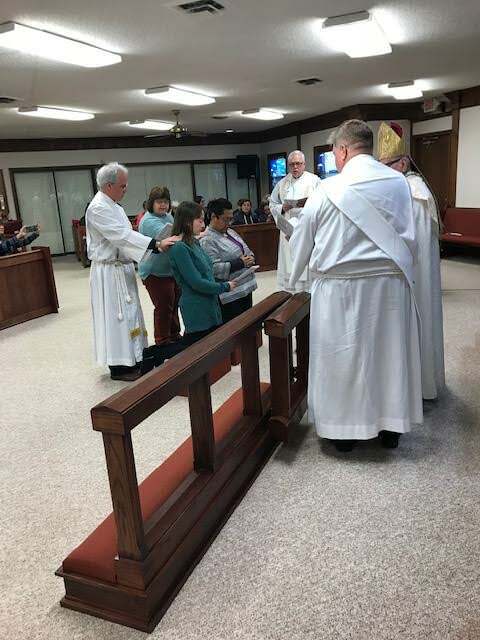 As of 11 Nov 2018, I officially become an Anglican and broke ties with the Lutheran Church–Missouri Synod. It was a needful thing to do, and I feel very very glad about this. My mental health has improved over these 4 months and I do not want to return to an unwelcoming place that inflicted so much pain over these years. 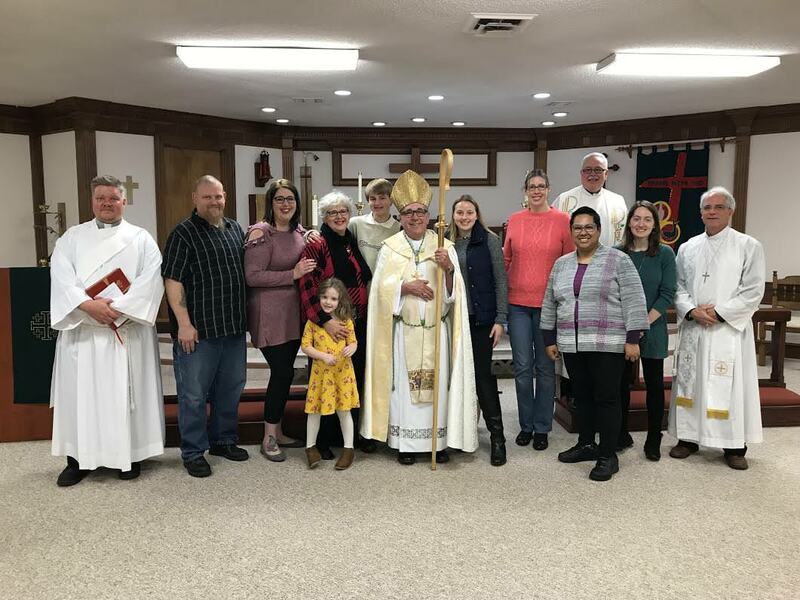 I have no ill will towards my friends within Synod; in fact, I wish them the very best and I tell them that I love them and that I will always be for them. One of Preggie’s fieldworkers became an Orthodox priest and wrote an article on his journey. And the guys at Logia considered Fr Genig’s move as a “renunciation of a confession.” And both sides call for each other to come (back) home to their confession. I will not entreat anyone to jump ship to any confession. If you serve best as a Lutheran, remain with Wittenberg. If you serve best with the Orthodox, remain there. Ultimately, the Gospel shines differently yet brightly and together we are the Una Sancta! I took a day off to have lunch at Millionaire’s Row and to see Rare Form race. The Derby Museum invited their volunteers for a day at the races. They also sponsored a race in which some of us get to be in the winner’s circle. I managed to get a spot in the circle. Julie Henry, the volunteer co-ordinator, was talking with an aide of another Autistic volunteer. I introduced myself to the aide and told her: “I pity Julie for putting up with my shenanigans…and I pity her more as I will ask her if she could be my confirmation sponsor.” Julie was thrilled and hugged me, accepting the honor. After the race and the pictures, I told the group that I will remain with the Churchill Downs Racing Club to see my horse compete. So I was at the paddock with my fellow Club members and Rare Form was acting studdish and even kicked a horse… who happened to be the favorite. The horse got scratched as he had a bleeding wound. Rare Form must be in high energy, as he won his maiden and I got to be in another winner’s circle picture. Two days later, it was another day off as I get to meet the bishop of the diocese. The rector and the bishop picked me up from the bus stop and we chatted all the way. It was a great meeting, and then the congregation had a potluck. You’d never believe how the fried chicken from ValuMarket was hot and delicious. That night I dreamt that I was being tested by catechism questions and I saw the rector telling me that I was not qualified. I woke up, all a dream. Took a hot shower, drank a Diet Coke, and listened to music. Tammy picked me up at 9am, and she gave me an old Bible from 1928. Authorised Version, of course, and had a nice concordance. We arrived at the church and got ready for Bible study. The Bishop came in and I kissed his hand. (I’m old school like that.) He said: “Actually, you kiss the ring.” To which I replied: “As long you don’t keep the ring in your back pocket.” Everyone laughed uproariously. 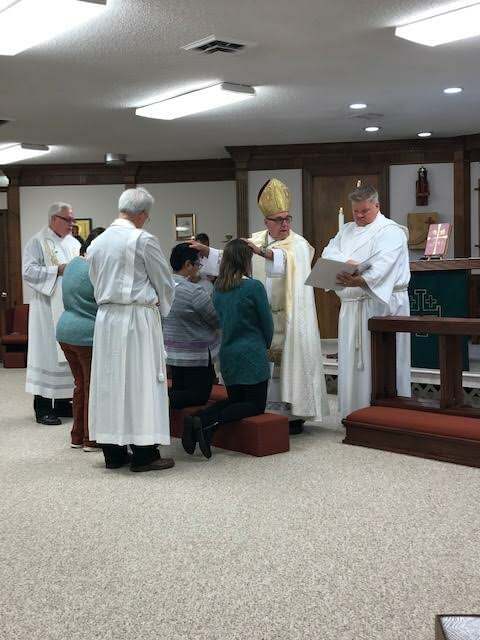 Image description: Two women kneeling before an Anglican bishop in a confirmation rite. Image description: The back view of the rite. 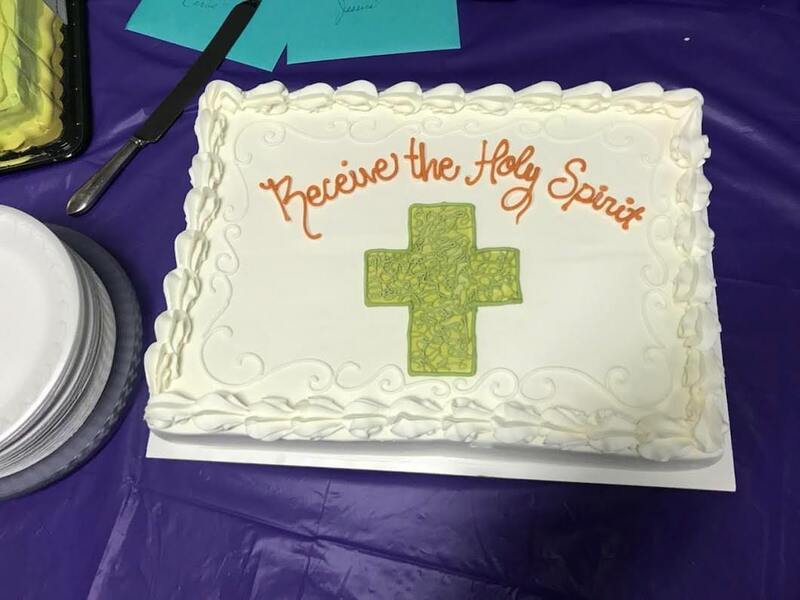 Image description: Amy’s cake in white frosting with a green cross and orange writing: “Receive the Holy Spirit”. 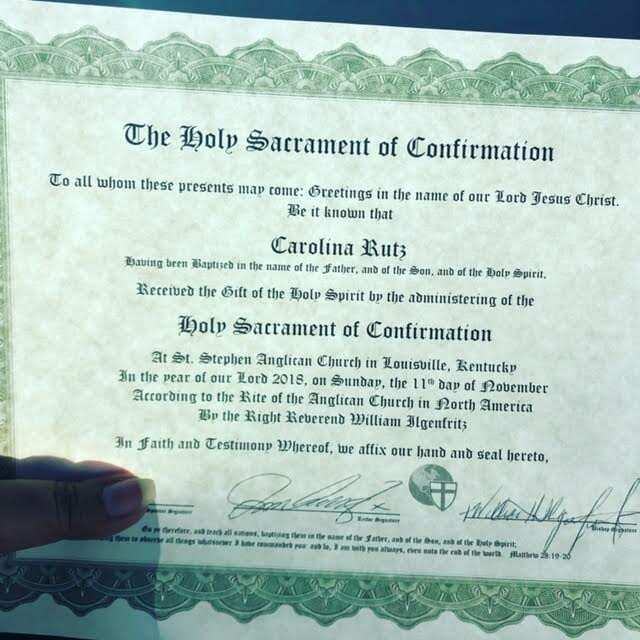 Image description: A signed certificate of confirmation for Carolina Rutz. Image description: A group picture of the new members of St Stephen Anglican Church. After the service, Tammy took me home and I plotzed. Slept for several hours, had a pizza. Went back to bed. And that was my week. I’ve hung the certificate underneath Silver Charm’s Kentucky Derby finish photo. I figure that it took a Kentucky Derby horse to direct me to a better and saner point in my life, might as well post this up next to his pic.